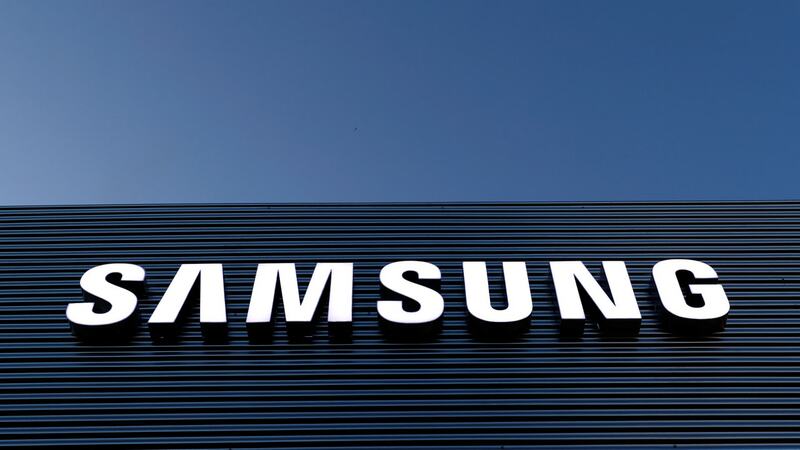 Samsung currently manufactures over 60 million smartphones annually in India and with the new plant, it is expected to manufacture nearly 120 million mobile phones. 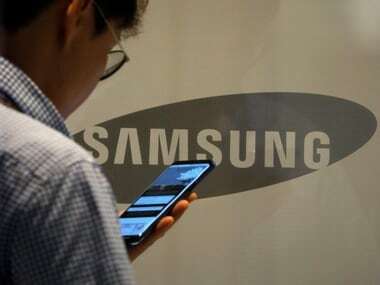 Samsung said that it will make an important announcement regarding its business expansion in India. 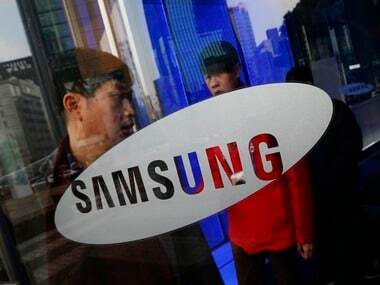 Samsung is focusing on multi-dimensional strategies to counter the growing competition, especially from the Chinese players. 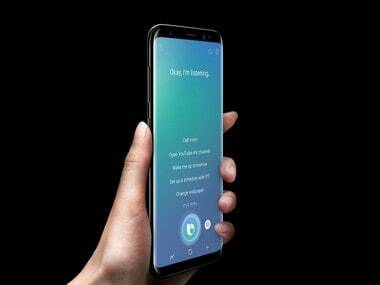 The newly-launched Samsung Galaxy Note 8, Galaxy S8 and Galaxy S8+ user can now enable Bixby's voice capabilities (US English) by pressing the Bixby button. 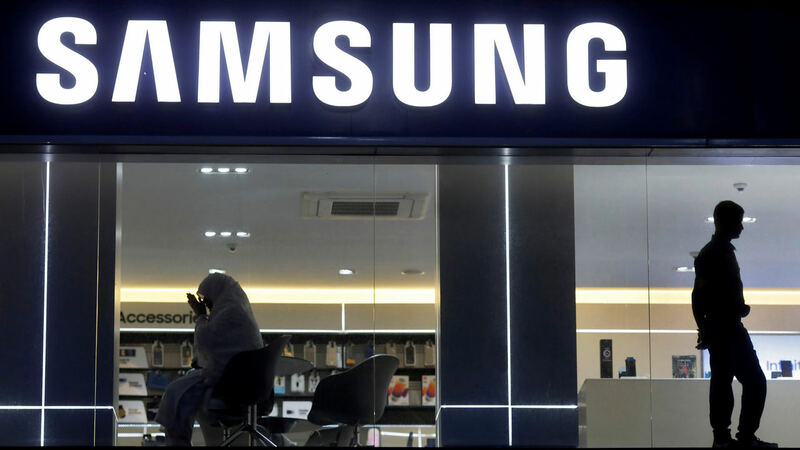 With India being one of the fastest growing smartphone markets, mobile handset maker Samsung India is looking to maintain its strong position, riding on the back of innovative launches, a senior official of the company said here today. 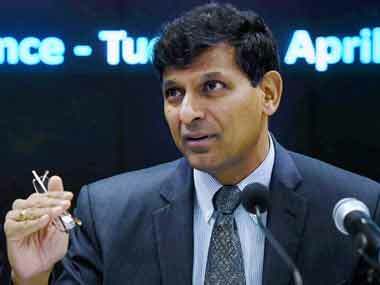 Asserting that none of his speeches has caused any market fluctuations, the central banker also conceded that every speech cannot be on the monetary policy. 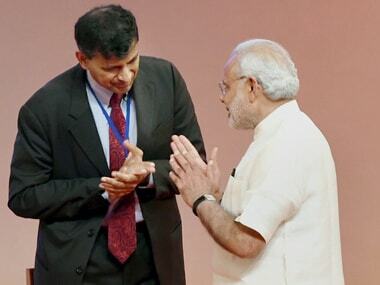 While it appears that Samsung is about to solve a big mess by selling its Galaxy Tab Iris to businesses and egovernance services, we all do understand that Samsung will make a killing with this as well.